7 days a week with competitive bobcat hire rates on all our equipment. Dry hire bobcat Mackay or Whitsunday and Bowen Basin surrounding areas and also offer combo packages bobcat & tipper hire and labour hire. Mackay Bobcat Hire has Low prices good services in Wet or Dry Hire. We are fully licensed and insured professionals for the cheapest Mackay and surrounding area for Bobcat, Tipper, Trailer hire and Plant Trailer Hire in Mackay. We are locally owned and operated business that strives to give you the best service and price everyday anytime. 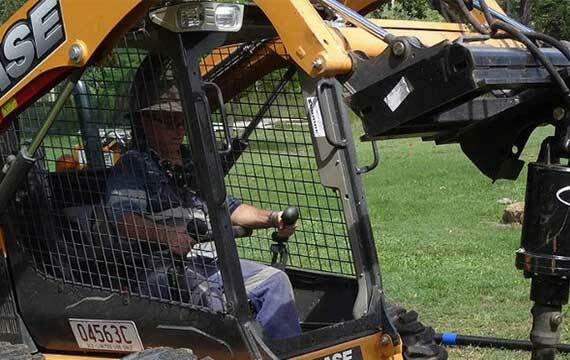 We are the locals first choice for Bobcat Hire in Mackay, Whitsunday and Bowen Basin areas, suppling bobcats for all types of applications for builders, electricians, plumbers, fencing contractors, landscapers and home owners. We offer solutions for Bobcat hire, Tipper Truck hire to Car trailer hire and Tipper Trailer Hire – Mackay and surrounds. Get in touch with our friendly staff to discuss your needs, availability in your area or to make a booking.